Green peppers often called sweet green peppers or green bell peppers are one of the world’s healthiest vegetables full of carotenoids including alpha-carotene, beta-carotene, lycopene, lutein, cryptoxanthin and zeaxanthin. The greatest benefit from eating green peppers is eating them raw as studies have shown that cooking especially at high temperature destroys some of the health giving properties. 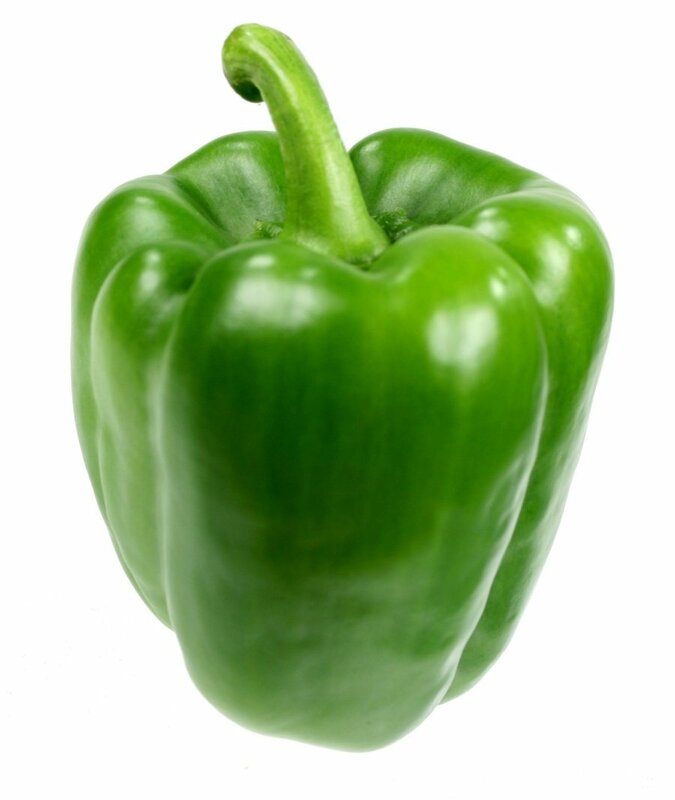 Green peppers are low in calories and fat making them perfect for the diet conscious and contain a broad range of antioxidants as well as having twice the vitamin C level of oranges. Green peppers are rich in antioxidant and anti-inflammatory nutrients which gives them important anti-cancer benefits reducing the oxidative stress often the cause of cancer development.